Our free information booklets and resources will help you embark on your OMS journey. 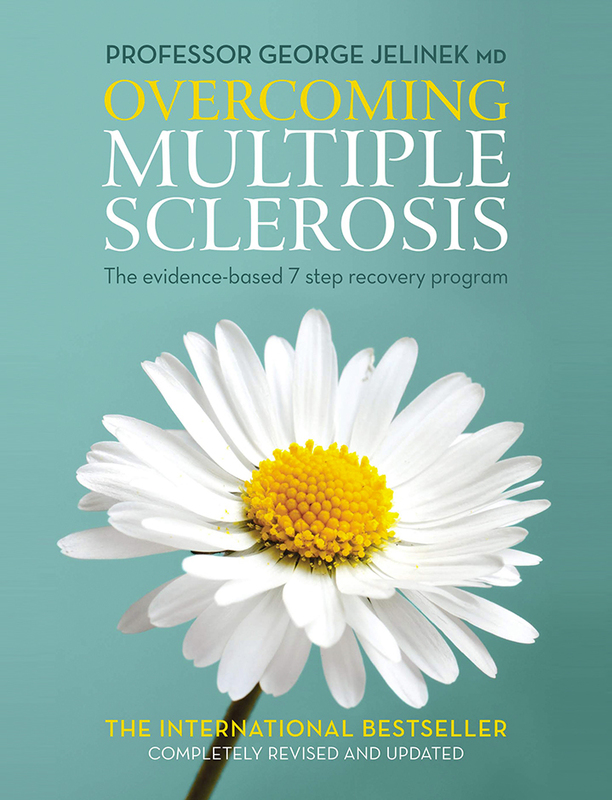 Get the answers to all of the common questions about MS and the OMS 7-Step Recovery Program. In this international bestseller, Professor George Jelinek presents the detailed evidence behind each of the 7 steps of his lifestyle-based approach to living well with multiple sclerosis. 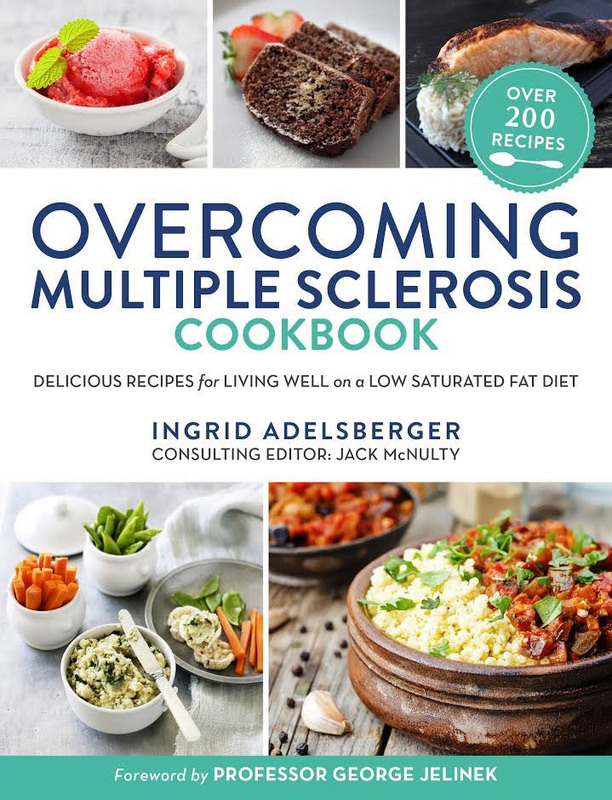 This popular cookbook features 200 delicious, tried-and-tested recipes for living well on a low-saturated fat diet, all submitted by people who are following the OMS 7-Step Recovery Program. 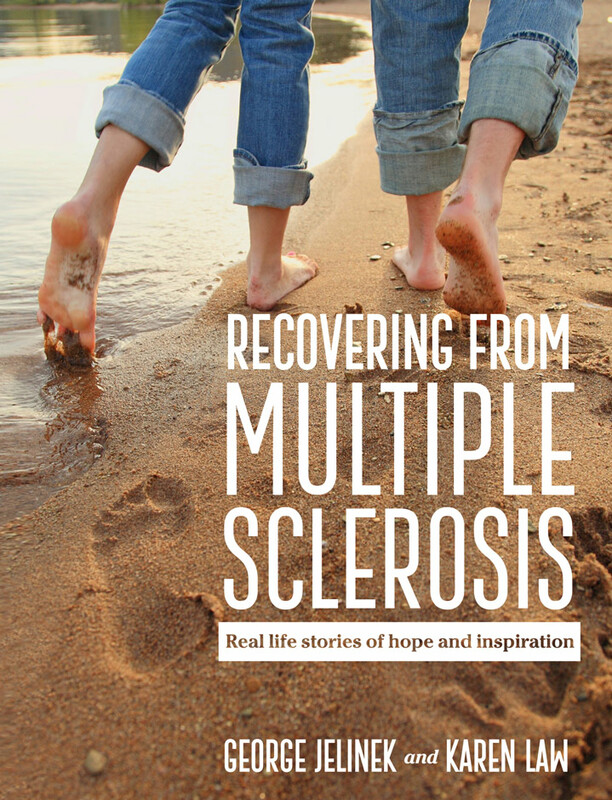 This book features 12 life stories of people who have been diagnosed with MS and have been able to halt its progression and recover mobility by following the OMS 7-Step Recovery Program. Our free information booklets and resources will help steer your OMS journey. Subscribe to the OMS 'Living Well with MS' podcast to get new episodes each month. Our detailed encyclopedia provides a wealth of information about MS.
Find the answers to your questions with our comprehensive FAQs.